Teaching is said to be like parenting; you get to mold a child into a better human being. Teachers should be the most respected individuals in the world as they hold so much in their hands. All of the most admired people in the world, have passed through the hands of a teacher. 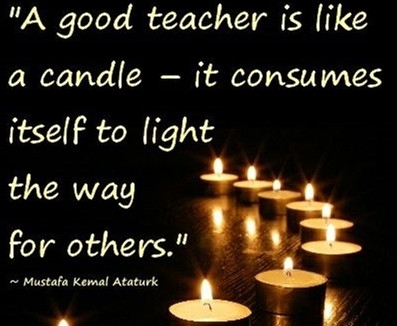 For this reason, quotes for teachers seek to celebrate the importance of teachers in our society. We all have that one teacher who made the greatest impact in our lives, so don't hesitate to express your appreciation. A good teacher always prepares you for tomorrow. A good teacher is always humble enough to learn. Teachers make us better individuals. Maintaining balance is also a skill. You can only teach what you understand and love. A nation that is educated is peaceful. 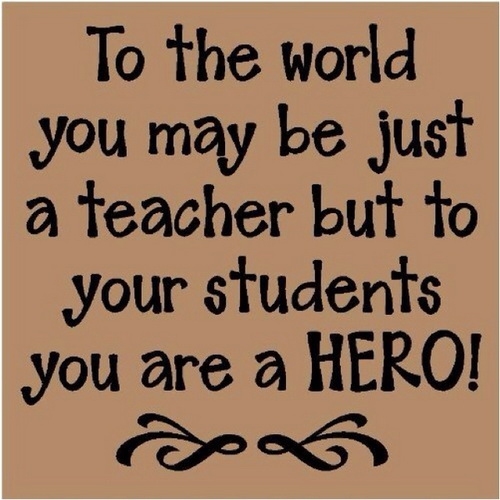 Teachers are truly the most important. We appreciate our teachers more as we grow up. A great teacher can even teach a toddler. Very true! They make the students more and more better equipped. Teachers are the most intelligent people in the society. Everyone remembers the teacher who inspired them to be better. Great teachers are devoted and hardworking. 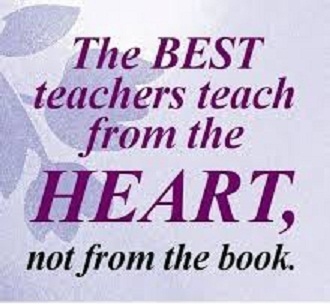 The best teachers have a passion for teaching. Teachers are always committed to their job. A teacher has a hand in every discovery that is made. 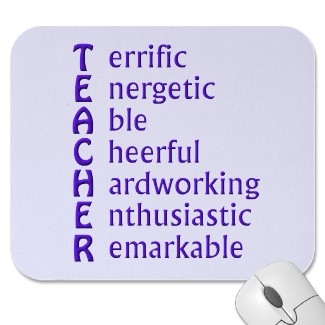 With all the quotes for teachers, you understand how special teachers are. A teacher activates the best in us. Yeah that's how great teachers are. 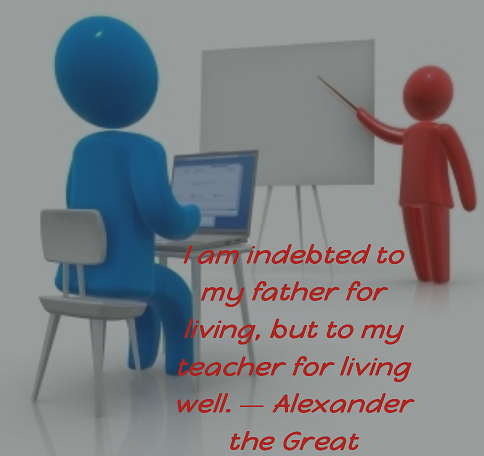 Teaching is the noblest profession in the world. They guide the students to a brighter path.